What’s hot in the world of skin care? It’s our job to help keep you informed! Here are a few of the buzziest trends and how CHOLLEY can help you deliver optimal results on your skin. Now, at-home derma rolling can be risky. Without the right product or the right expertise, people are vulnerable to making ‘micro” wounds that are a bit more “macro” than they expected. This can leave the skin open to infection. Do a visit with an experienced practitioner for derma rolling or microneedling. It’s far safer, and the results will be better. Derma rolling does make the skin more receptive to skin care solutions; the surface becomes better able to absorb the nutrients customers can find in all-natural CHOLLEY products. It’s a good year for oil. Pinterest has seen a massive 555% spike in searches related to cleansing oils. BIOREGENE Biovisol Complexe Oil isn’t just a jump-on-the-oil-bandwagon product, though. It is specifically formulated to nourish and energize the skin. The perfect blend of unsaturated essential oils are carefully and meticulously matured. Safe for all skin types, it is rich in vitamins and provitamins that protect and strengthen the skin, optimize lipid balance, slow the visible signs of aging, and preserve elasticity. Skin will feel softer, smoother, cleaner, and more vibrant than ever. Effective, safe, natural skin care solutions are always on-trend. 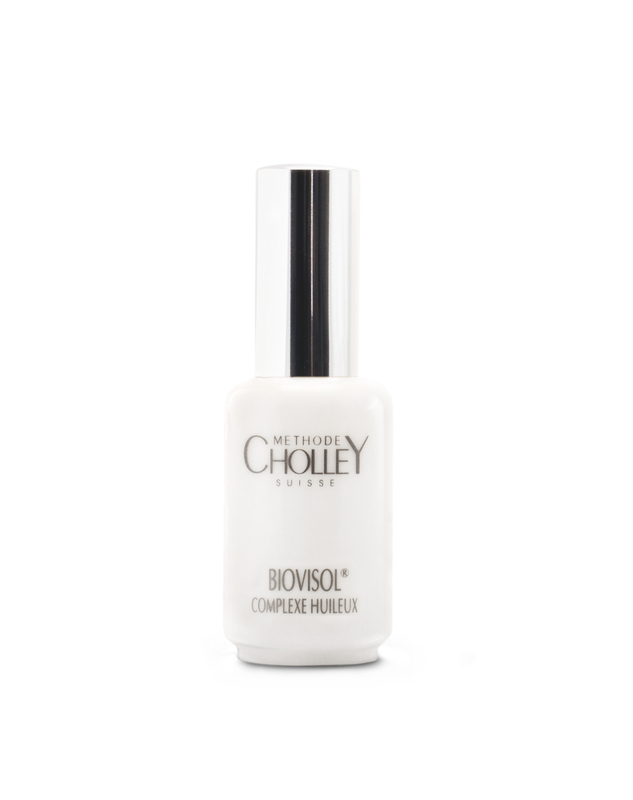 CHOLLEY has the products and treatments you want. Let’s make 2018 the most beautiful yet!